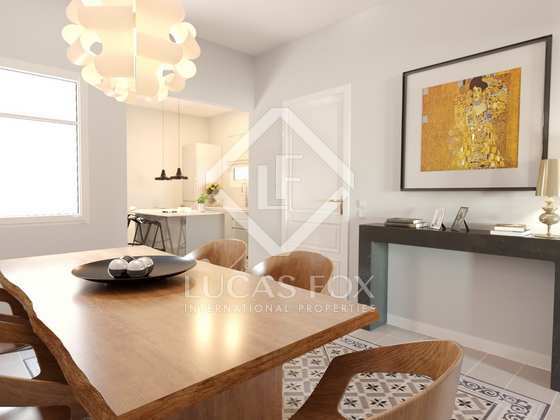 Brand new apartments spread over 6 floors in a gorgeous Eixample building with 2 or 4-bedrooms units, all with very elegant interiors. 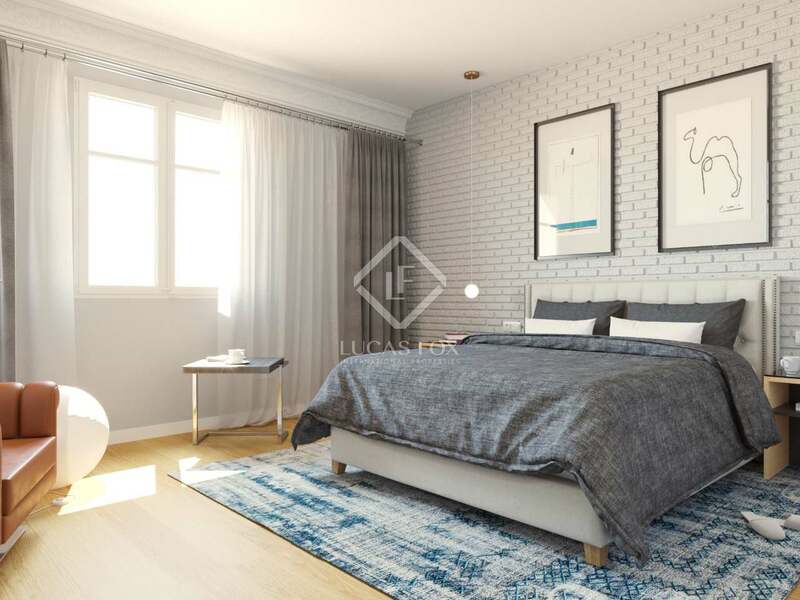 In an elegant building in Barcelona's central Eixample district, just minutes away from La Sagrada Familia and Passeig Sant Joan, we find this wonderful new development with 23 apartments spread over 6 floors. The apartments range in size from 66 m² to 124 m² and have 2 or 4 bedrooms. All of the rooms are spacious, bright and have undergone a sensitive renovation that combines modern and traditional elements with stunning results. Features include Climalit Silence windows for total tranquillity in each home, air conditioning, beautifully designed equipped kitchens with Silestone worktops, a central island and glossy grey cabinets. 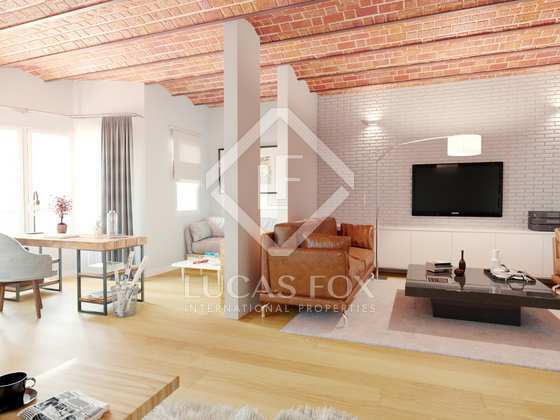 Exposed brickwork and high quality herringbone pattern parquet flooring create a contemporary, designer feel. An unmissable opportunity to acquire a fabulous property at the heart of Barcelona to enjoy as an elegant new home or as a sound investment. 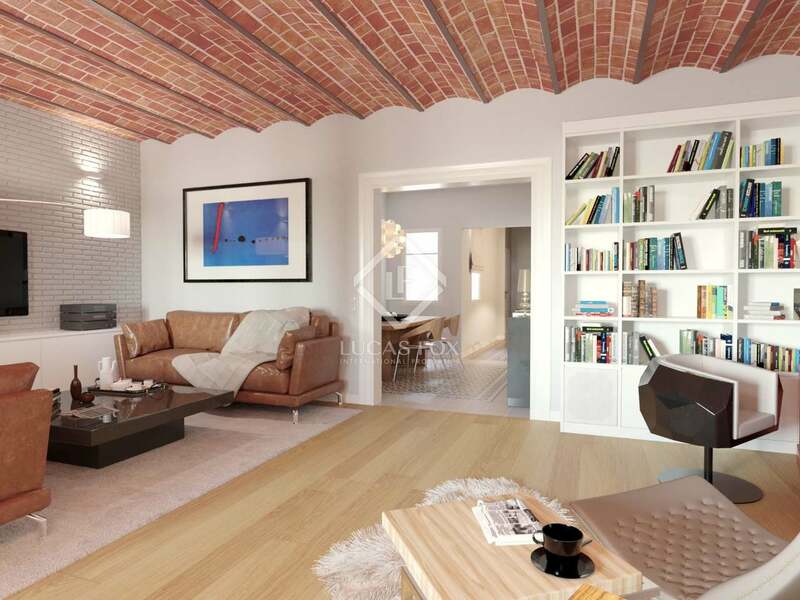 This brand new development is well located on Calle Provença in Barcelona's most sought-after district, Eixample. This area of the city has excellent public transport with the metro lines 2, 4 and 5 just a couple of minutes away from the property. 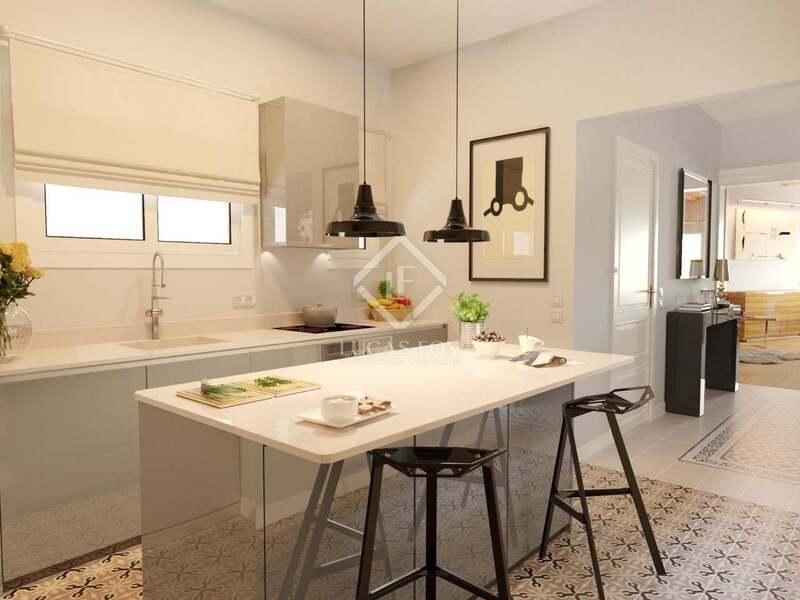 The elegant streets of Eixample are home to Modernista masterpieces such as La Pedrera and Casa Batlló by Antoni Gaudí and, in this new development, you can enjoy these glamorous surroundings every day.